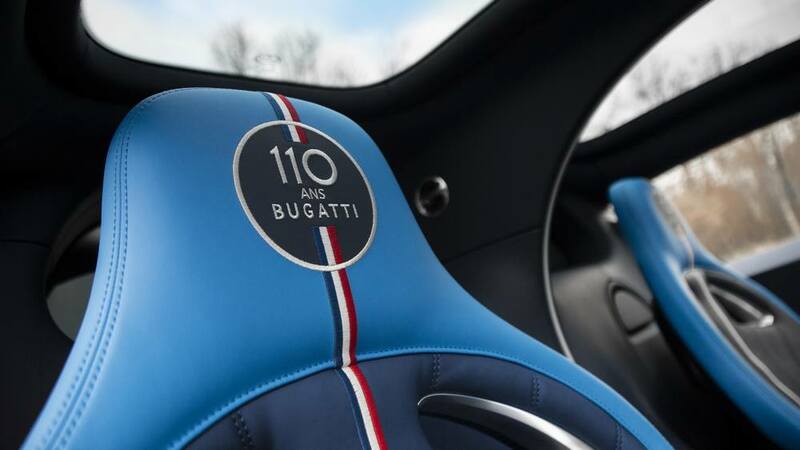 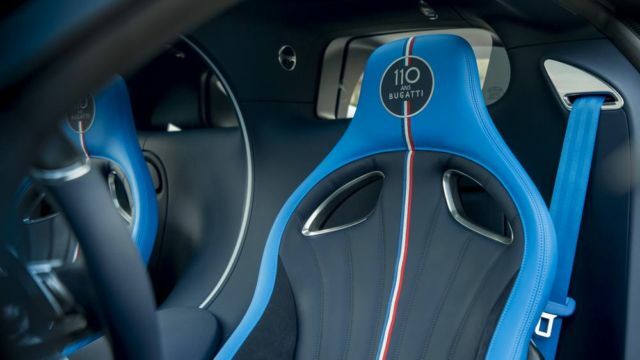 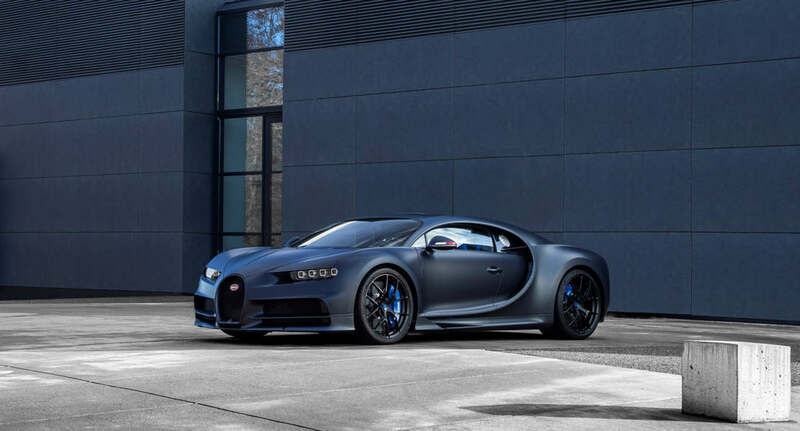 Special-edition 110 ans Bugatti Chiron celebrating brand’s anniversary. 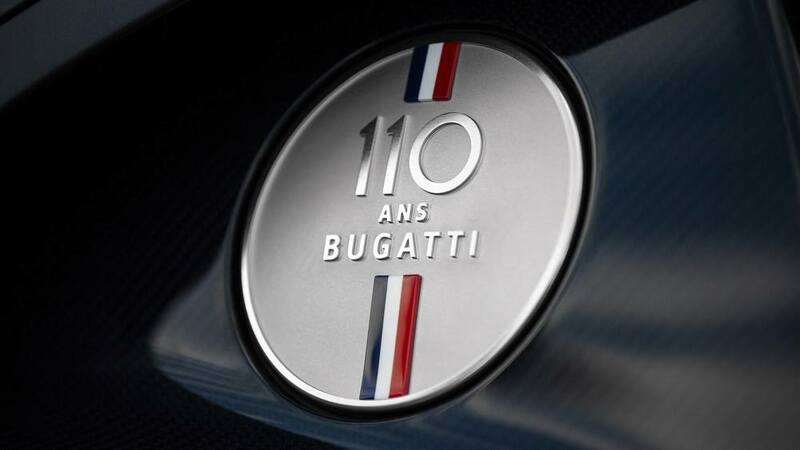 Bugatti automaker was founded 110 years ago in France. 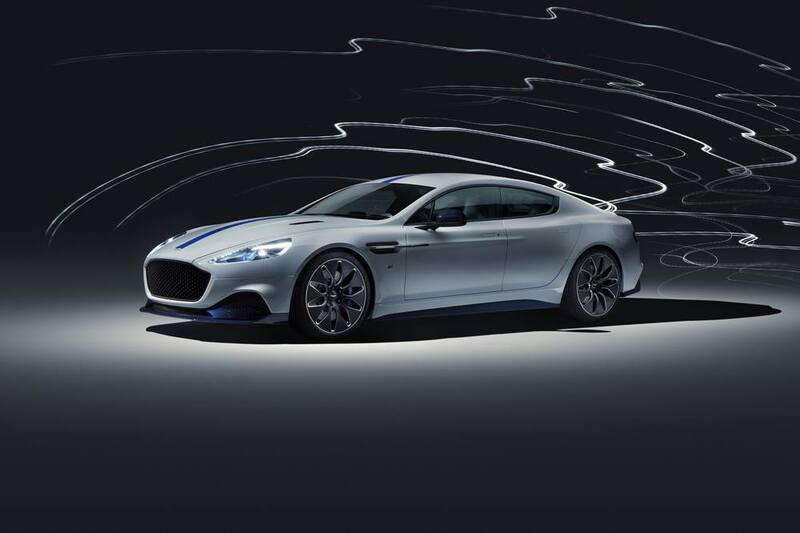 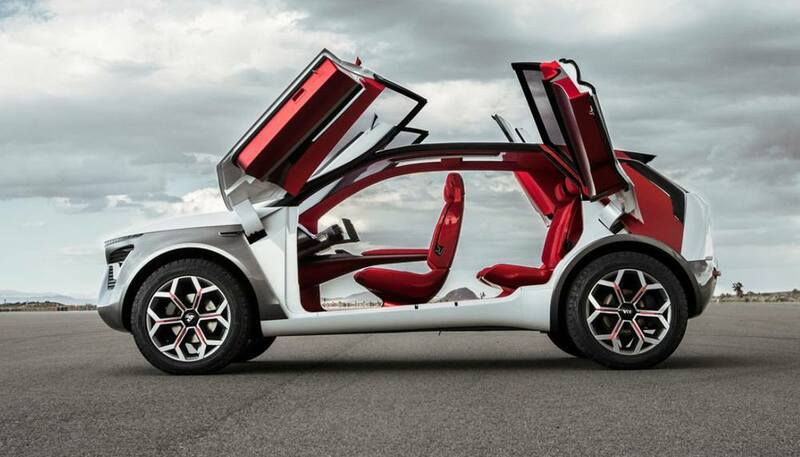 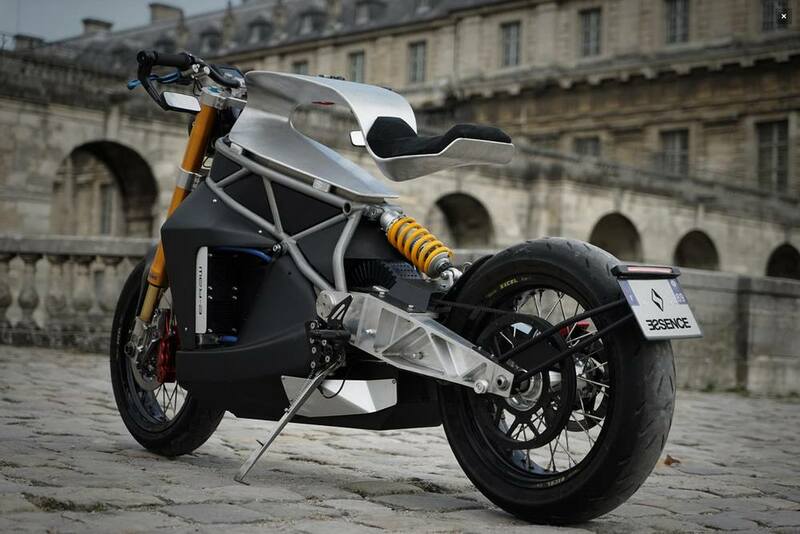 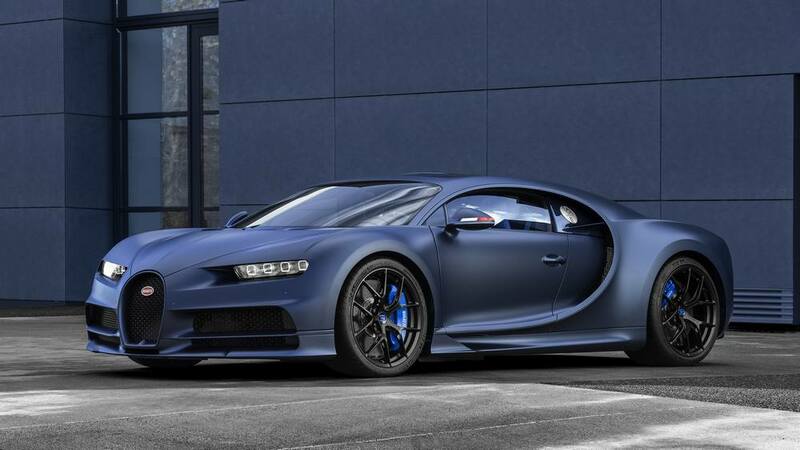 Is making some of the best sporting and luxury automobiles the world. Just 20 extremely limited-edition Bugatti Chiron will be made, to mark the historic occasion. 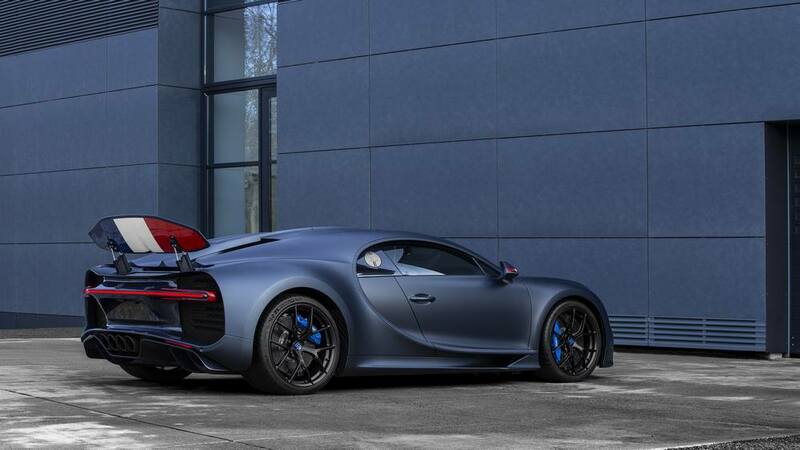 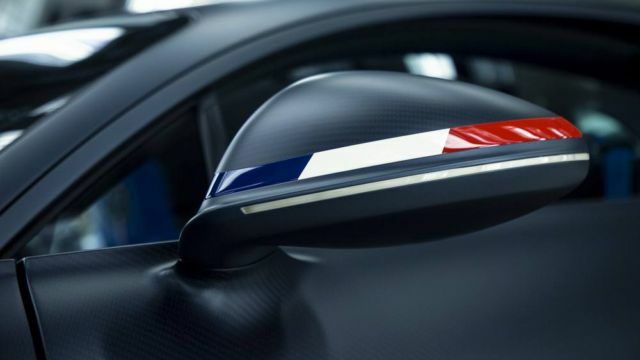 A tribute not just to Bugatti but also their home country of France.